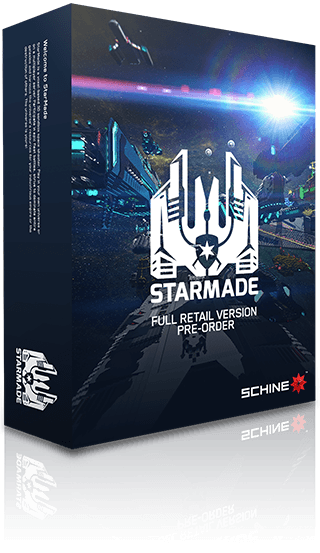 Buy StarMade for yourself. This purchase will instantly upgrade your account. You will not get extra registration codes if you purchase more than one. Please buy extra codes separately (option coming very soon). Note:You will be taken to the StarMade Registry to complete your purchase!